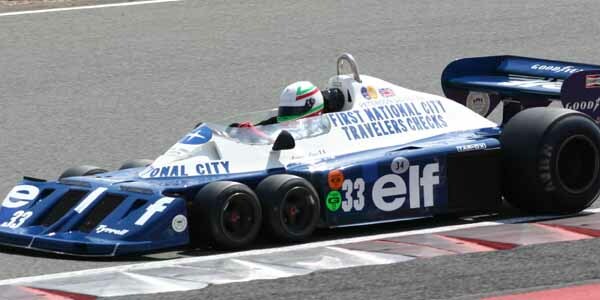 A lot of weird Formula One cars appeared in the 1970s, one of them being the six-wheeled Tyrell P34. 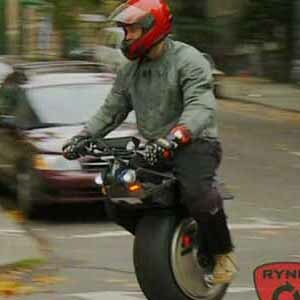 The purpose of the extra wheels was to increase the area of contact with the track surface and improve braking and turning. Jody Scheckter, the pilot who was to drive the new vehicle at the 1976 Swedish GP was skeptical of it at first, but that changed after he won first place. Unfortunately, the car was retired in 1977.